Barcelona boss Ernesto Valverde has indicated that Philippe Coutinho has been unlucky with the Catalan giants during the current campaign. The Brazil international has barely started a game for the Blaugrana since early December and this has recently raised the speculation regarding his future with the Spanish champions. 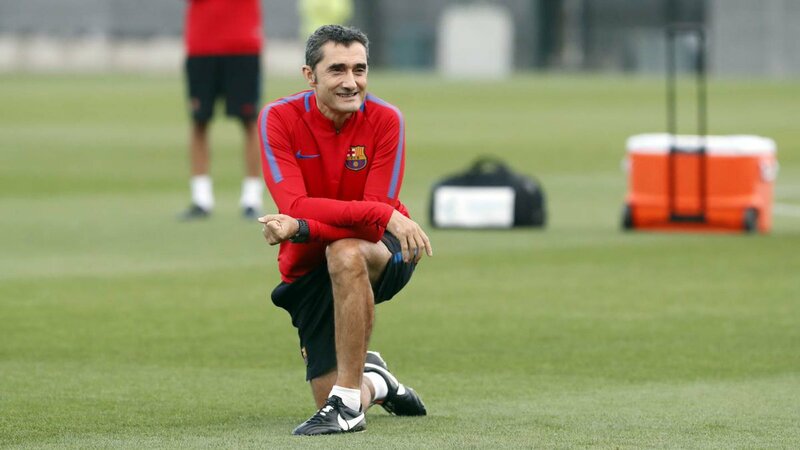 Speaking to reporters, Valverde admitted that Coutinho is going through a difficult phase with the Catalan giants and termed the situation as being ‘unlucky’. He added that both Coutinho and Ousmane Dembele remain vital figures to the team while not ruling out the possibility of the duo playing together more often. Barcelona manager Ernesto Valverde was disappointed to see his team only get a 1-1 draw with Valencia during the weekend. The result has extended at the club’s winless run in the league to an incredible four matches. Lionel Messi was able to come up with a crucial equaliser that helped Barcelona pick up at least point. It took only two minutes for Valencia to score in the match but it was Messi who came up with the equaliser in the first half. Even though Barcelona were unable to find a winner in the game, they were able to look at Real Madrid also drop points during the weekend. 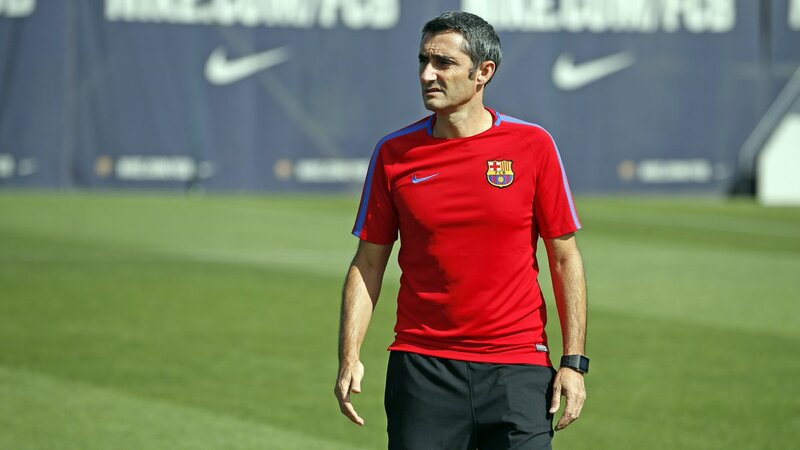 Valverde is coming under immense pressure on already and one of the few joys for Barcelona came in the Champions League where they have picked up back-to-back wins. The summer witnessed several changes in the Barcelona setup and they seem to have missed the magic that made them champions last season. The failure to win the recent matches has been characterised by a lack of creativity and Barcelona are now behind Sevilla going into the international break. 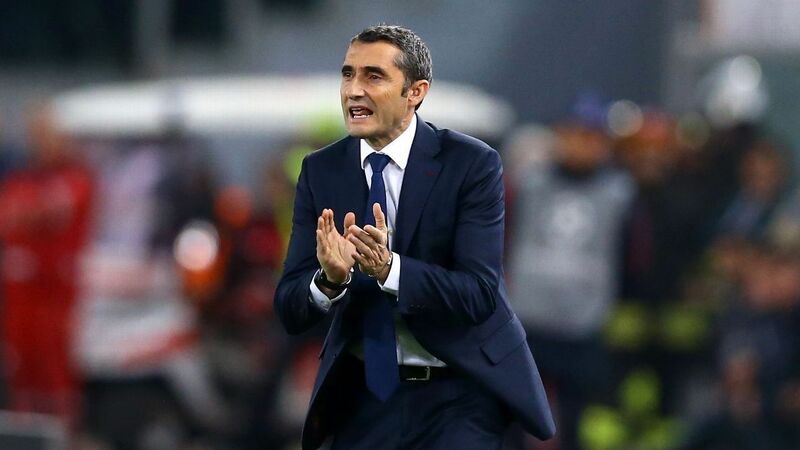 Valverde lamented Valencia scoring from one of the few mistakes that Barcelona committed in the match and he is confident of the team recovering back to their best in the near future. 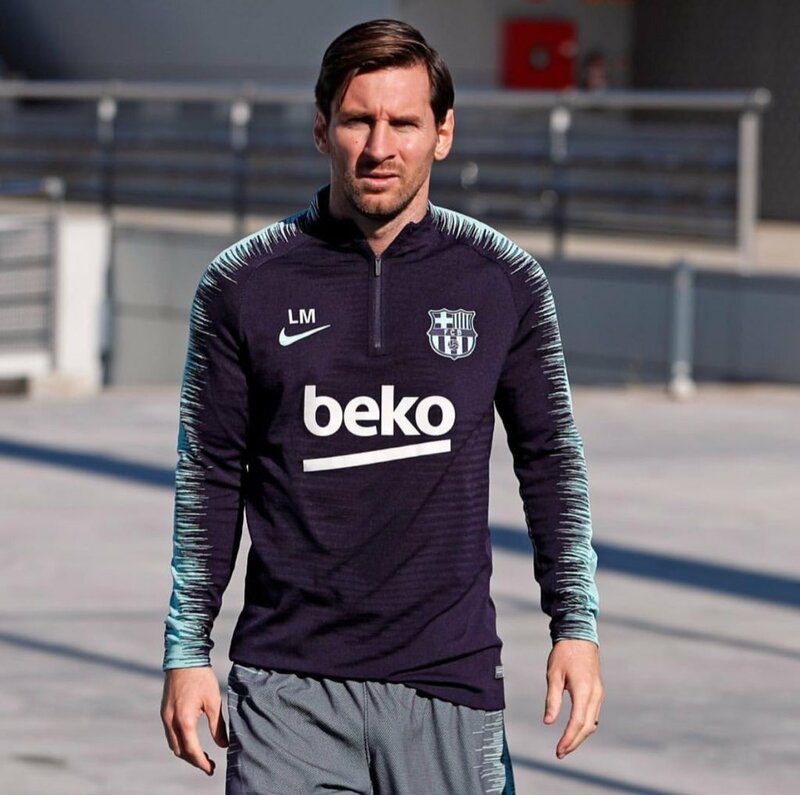 Barcelona manager Ernesto Valverde has branded Lionel Messi as a ‘genius’ after the Argentine starred during the club’s 3-0 win over Alaves in the season opener. Messi had a rather frustrating World Cup with Argentina over the summer but he managed to shed the disappointment with a brace to kick-start the league campaign.